We service our clients throughout Castle Rock, CO and the surrounding areas. 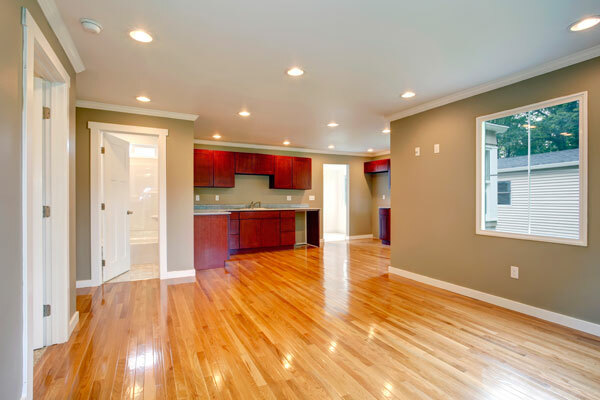 Considering getting started on a home renovation project in Castle Rock? The Design Craft Blinds & Floors is happy to serve customers in the Castle Rock area. With over 20 years of expertise and experience working with window treatments and flooring options, we can provide the guidance and advice you need to make your decisions with confidence. Browse the different products we offer to learn more. Contact us to get your project started today and to learn more about the materials available to you. 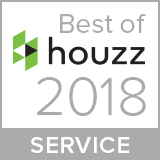 Learn more about each option, browse our galleries, and schedule your in-home consultation today. 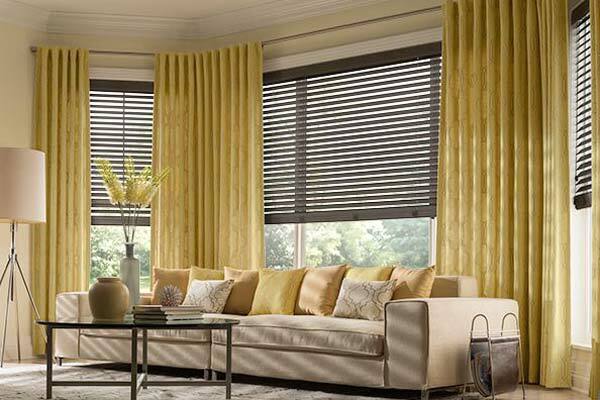 With so many options to choose from, blinds offer a versatile and cost-effective option for window treatments in Castle Rock. Consider incorporating aluminum blinds for simple and budget-friendly window coverings, or wood blinds for a more luxurious and high-end appearance. Alternative options, like faux wood blinds allow for more flexibility in cost as opposed to authentic wood, but do provide much of the desired aesthetic appeal. A popular choice for tall windows and sliding glass doors are vertical blinds. These are often a good choice for business owners with large or unique shaped windows. With so many different types of shades to choose from, it will be easy to find a product to suit your taste. Roman shades offer a classic look, and also are available in many different configurations in function. Choose from a simple bottom up shade with classic style folds, or something more romantic and elegant with a scalloped and draped hang to the shade. Sheer shades are a great option for a contemporary feel, providing the desired function with much of the benefits of blinds, or perhaps a roller shade, to make the function as simplistic as possible. 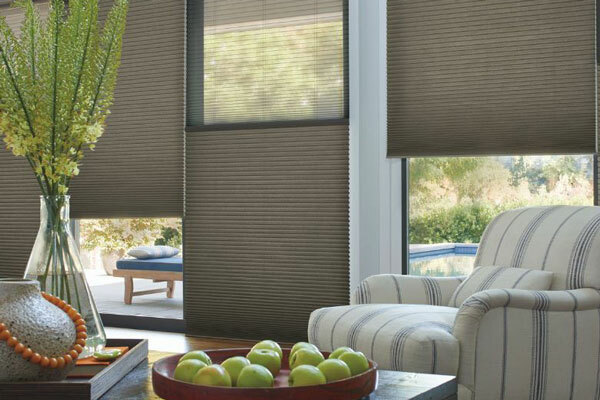 Cellular shades or “honeycomb shades” can offer insulation while still filtering light into the space, while solar shades offer additional benefits in blocking sunlight and harmful UV rays. Consider woven wood shades for a relaxed atmosphere, or opt for exterior shades to bypass the need for a cohesive aesthetic inside the home. As a tried and true option for window treatments, shutters offer the functionality and structural aesthetic that many homeowners and business owners desire. A classic option, shutters provide a high degree of coverage and insulation while also adding visual appeal. Shutters also serve as an addition to your home which adds to the overall value of your home. Depending on the room, you will have very specific needs for flooring, and our consultants can help you make the right decision. Bathrooms and kitchens will benefit from installing tile due to the moisture-resistant properties it possesses, but larger spaces like dining rooms or great rooms would likely be suited for something like hardwood flooring or laminate. Consider carpet for cozy spaces like bedrooms, or vinyl for a cost-effective option.